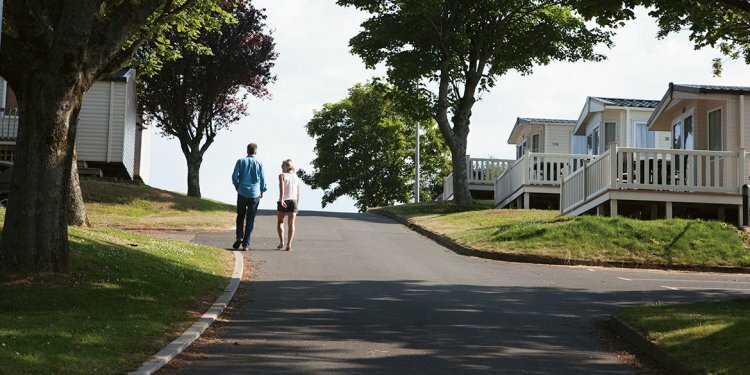 Located on the beautiful English Riviera our family run holiday park boasts breathtaking sea views and a range of luxury accommodation. Beverley Holidays offers excellent facilities for touring and camping as well as luxury lodges with hot tubs and holiday caravans. South Devon is packed full of local attractions including the world renowned Paignton Zoo and their Aquarium, Living Coasts which is just across the bay in Torquay. If you’re more of a history buff you could take a trip to Kents Cavern, which hosts the history of ancient humans and magnificent beasts or if you fancy a spot of walking we have Dartmoor National Park only a short drive away. Each day can be a beach day at Beverley Holidays with a vast collection of local beaches on our doorstep and in the local area. Our fantastic eateries include two cafés and a takeaway with locally sourced ingredients so you can have the perfect cream tea in the glorious South Devon sunshine. After a day exploring the spectacular coastal scenery or enjoying the onsite entertainment your appetite should be more than ready for a hearty meal at our restaurant and bar offering traditional meals cooked to perfection. There’s plenty to do on site too with our Oasis Leisure Centre fitted with outdoor and indoor heated swimming pools, sauna, steam room and fitness gym. Prefer a bit of competition? Our onsite crazy golf course is sure to be a welcome challenge for the whole family or if you’re partial to tennis our court has extraordinary views of the bay. If you’re bringing your little ones with you we have a wide selection of activities for tiny tots through to teens and anyone in between with our kids club, teen crew room and daytime activity programme. As the sun sets our entertainment team get set to give you the time of your lives. Playing host to amazing cabaret acts, theatre-style shows and party dances with Sandy Starfish and Beverley Bear our resident mascots. Escape, relax and unwind. Play, have fun and explore. Whatever your holiday, you can find it at Beverley Holidays.